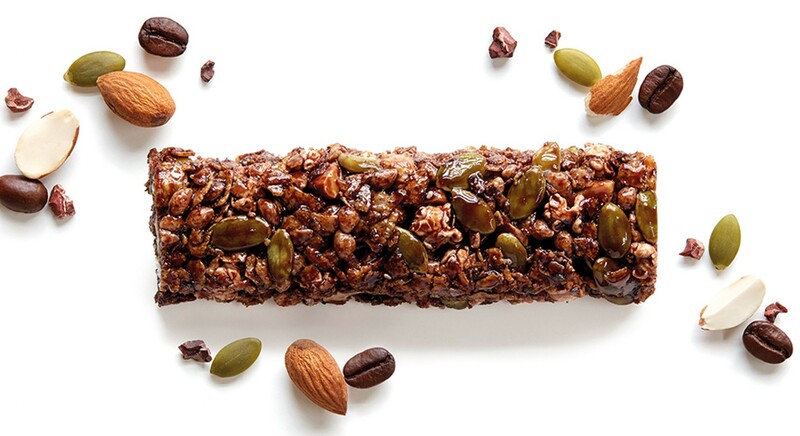 Are you always on the look out for a healthy and tasty snack? 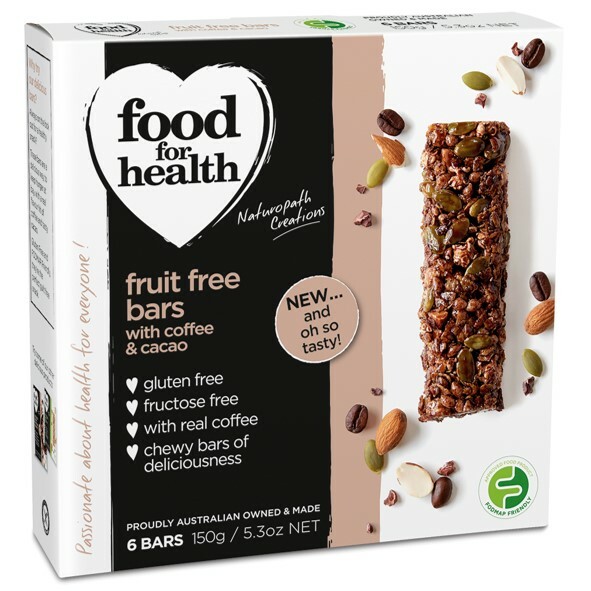 The Fruit Free Bars Coffee & Cacao are a delicious way to keep hunger at bay with a real flavour hit of coffee and tasty cacao. They are Gluten Free and FODMAP Friendly, they are perfect guilt free snack. I hope you enjoy them as much as I do! Brown Rice Syrup, Cornflakes, Pepitas, Roasted Diced Almonds, Puffed Rice, Rice Bran Oil, Cacao Powder (2%), Puffed Sorghum, Puffed Millet, Chia Seeds, Coffee Powder (0.9%), Natural Flavour.